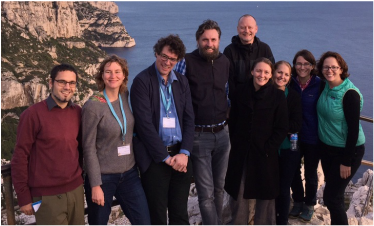 From 2012-2017, I was the Exemplars Task Lead and Work Package Co-Lead within OPERAs, a collaborative European research project with 27 partner institutions in 17 countries using ecosystem science for policy and practice. OPERAs brought together academic, civil society, business, and policy partners to explore how to apply ecosystem services tools and approaches to decision-making processes in support of sustainable ecosystem management. 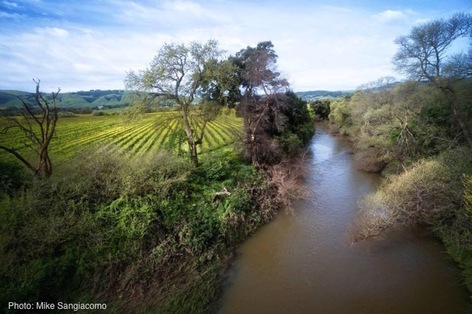 ​I worked with Heather Schoonover to lead the Wine Exemplar, which worked to increase the ecosystem services (the benefits from nature) provided by vineyard ecosystems. 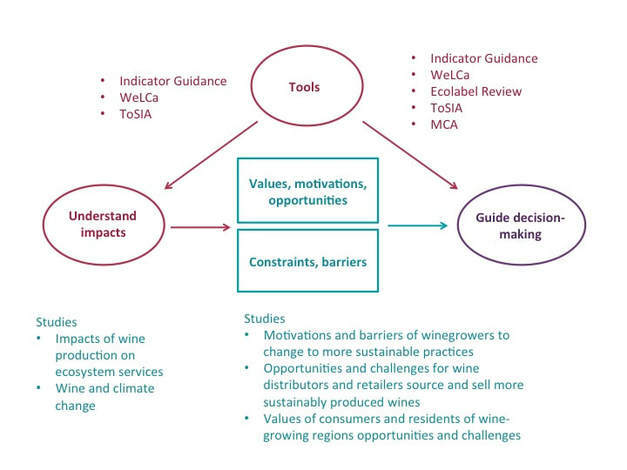 We worked with different stakeholders in the wine value chain, including growers, wineries, distributors, retailers, and consumers, to understand what they value and demand, and how this influences wine production and thus the ecosystem services provided by vineyards. Four masters students including Klara Winkler, Ellen Redford, Marius von Essen (Lund University, LUMES) and Laura Siepmann (Uppsala University) completed their masters' theses in the OPERAs Wine Exemplar. Please see the climate and ecosystem pages for their work. 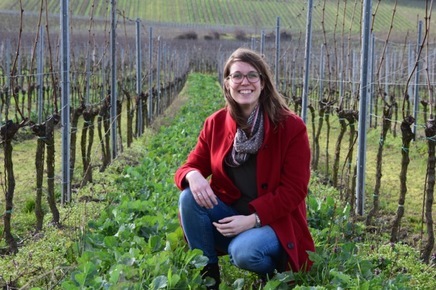 Master's student Laura Siepmann summarizes her thesis findings on motivations for German winegrowers to adopt organic farming. See also her earlier fieldwork report.